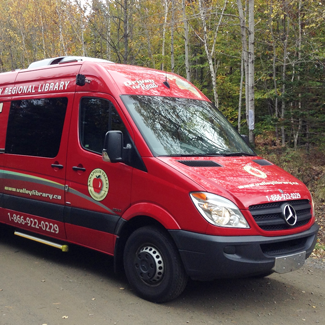 Come and visit the Bookmobile at the Black River Community Hall. 989 Upper Sunken Lake Road. 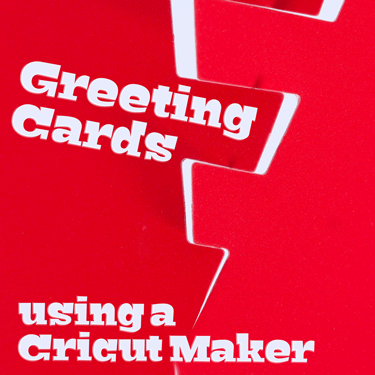 Greeting cards at a whole new level using our Cricut Maker. Choose from a selection of pre-designed cards or design your own. Maybe you'll make a pop-up version or something a little simpler, the choice is yours. We will provide the instruction and the materials. For teens and adults 16 and over. Participants must be comfortable using a computer with Windows. 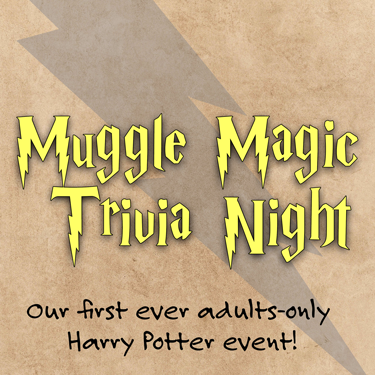 Pre-registration is required as space is limited. 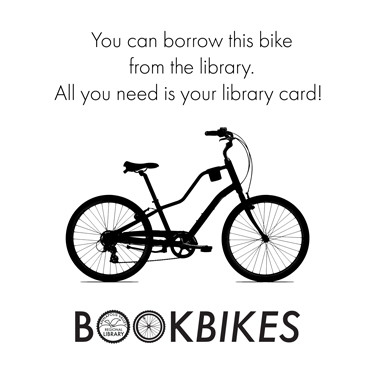 Call the library at 902-532-2226 during open hours for more information. Use our computers to browse the Internet, print or scan. 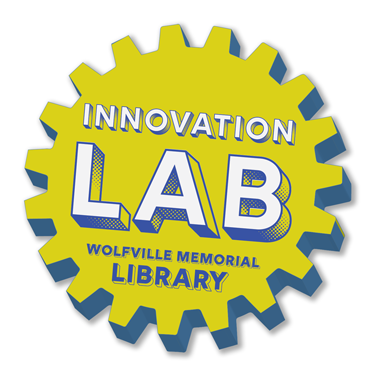 Check the calendar for Virtual Reality schedule or other workshops offered by the Innovation Lab. What Does it Say to You? 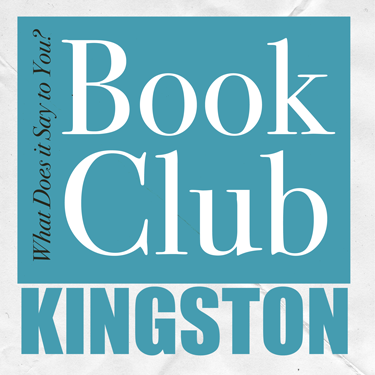 Book Club is a monthly book club that explores community, life, meaning and so much more through popular fiction. Facilitated by Lynn Uzans, an avid fiction reader, community builder and believer that together we can make our communities and world a better place. Stop by the Kingston library during open hours and reserve a copy of the book.